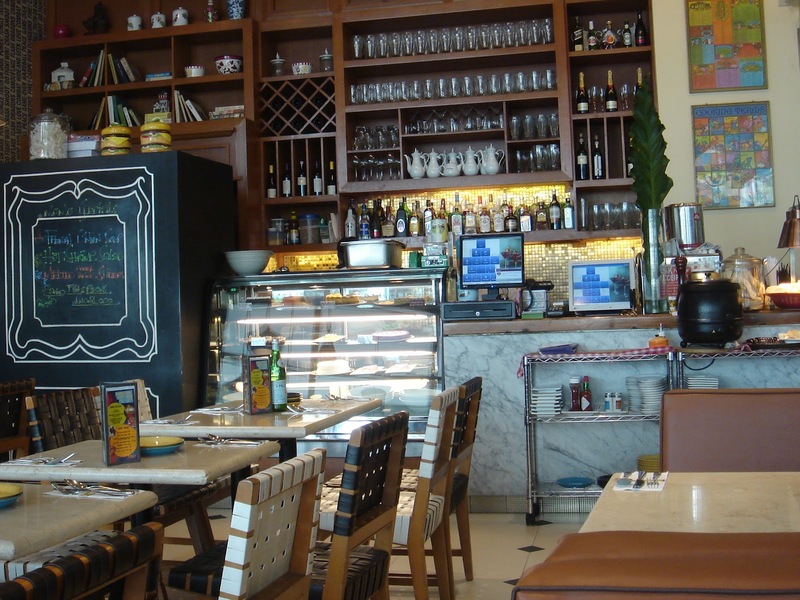 One of our favorite restaurants that serves all day breakfast is Momo Café in Eastwood. Momo Café is one of the fine restaurants under the Raintree group (others are M Cafe, Mr. Jones and Chelsea). Mickey and I absolutely love the casual dining atmosphere and the delicious comfort food that reminds us of home. Momo also serves a full menu of great tasting dishes. Their salads, pizza, pasta and jumbo platters are great for sharing! 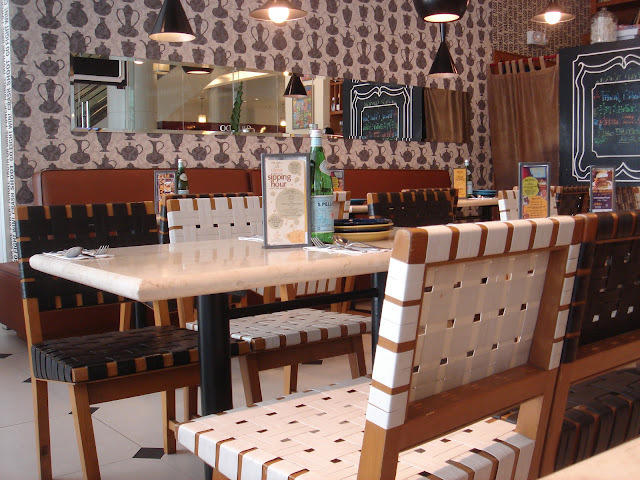 Momo Café Eastwood is located at space A-124, Ground Floor of Eastwood Parkview Mall, Eastwood City, Libis, Quezon City. For reservations or inquiries, call (+632) 900 1006 or 1007. 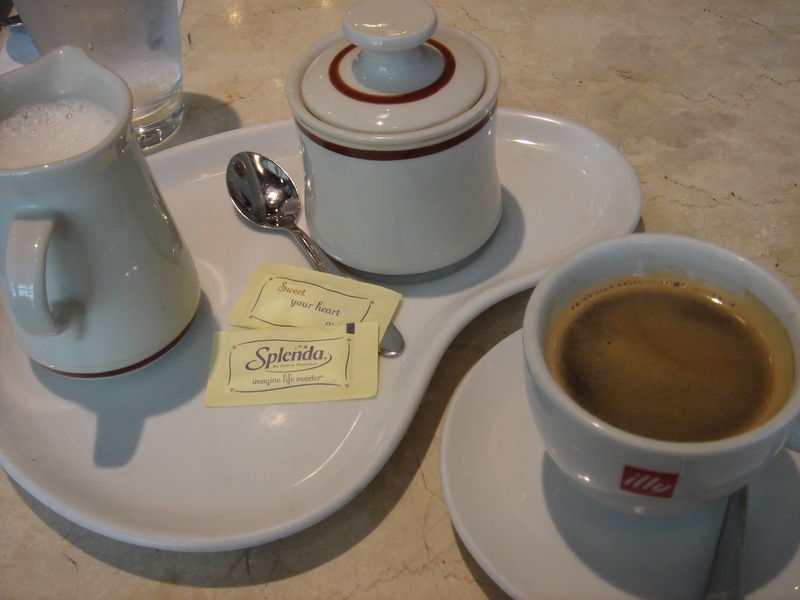 Momo Café Eastwood is open from 11:00 am to 11:00 pm, 7 days a week.